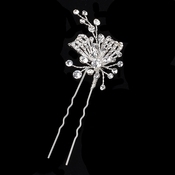 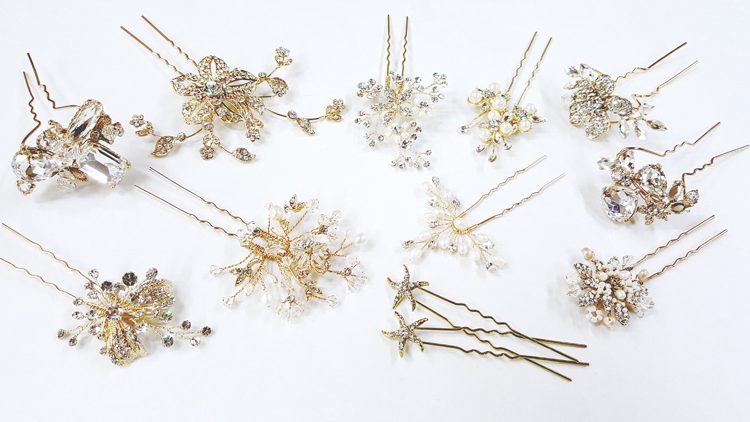 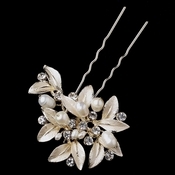 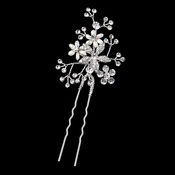 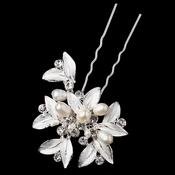 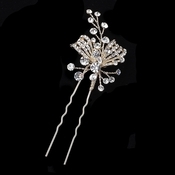 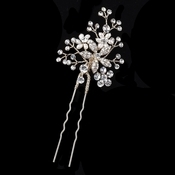 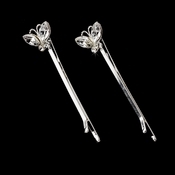 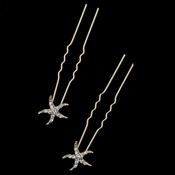 Select from our beautiful collection of hair bobby pins for any special occasion. 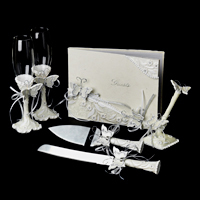 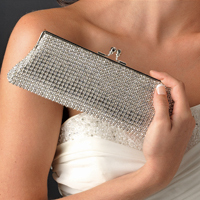 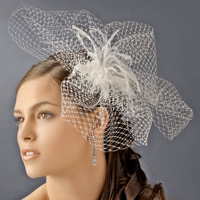 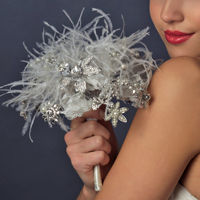 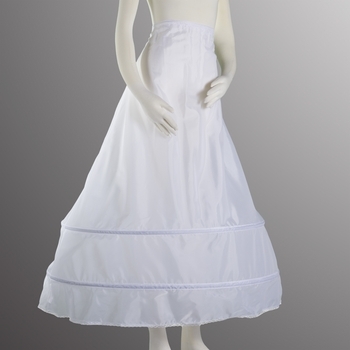 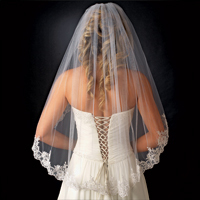 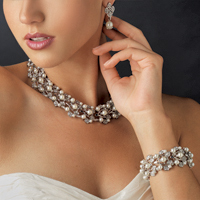 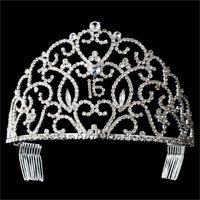 From weddings to prom this collection has something for every woman. 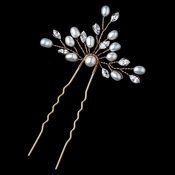 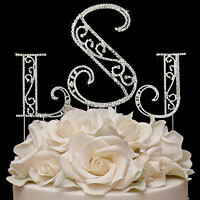 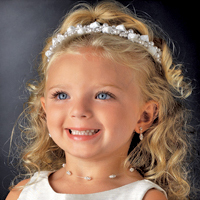 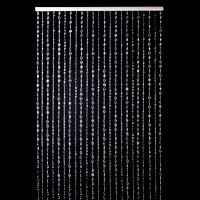 These bobby pins are accented with pearls and rhinestones. 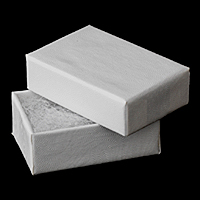 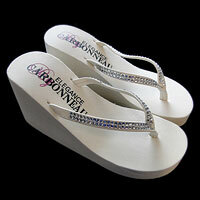 ***Click on any image below to view a close up or to add to your cart.